The Adelaide Film Festival has had nearly a dozen of creative and iconic campaigns across its fifteen year history. Now it’s your chance to sift through our back catalogue (don’t worry, there aren’t any skeletons in this closet), and get nostalgic over past festival programs, films and more. 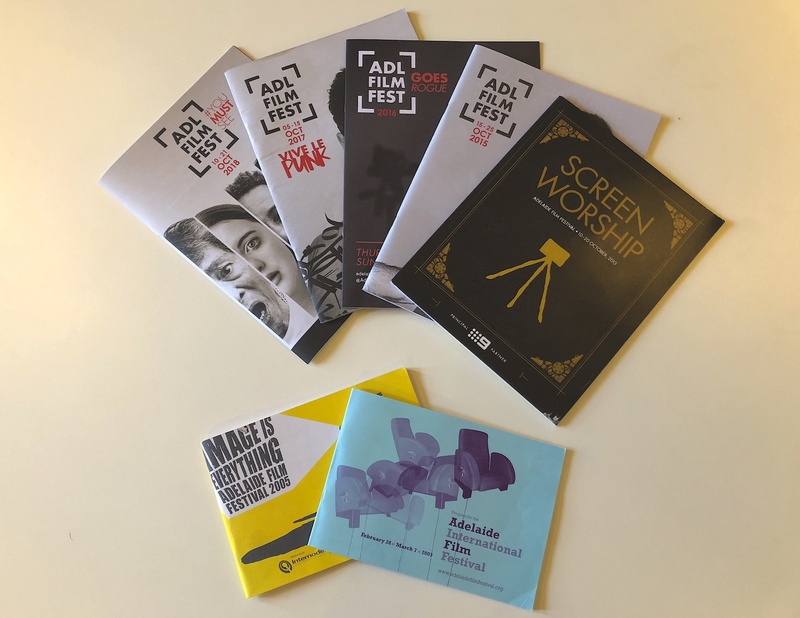 Follow the links on the left to find past ADLFF Programs, Trailers and Festivals. If you have any programs, posters and more from past festivals, we want to hear from you! Get in contact with us to tell us about your past festival experience.